And we’ve circled back around to Monday. I hope you had a good weekend. Mine was filled with extremely little, which was by design. Nice and relaxing. We’ll see what next week brings. As for right now, it brings making your gaming tables look good. 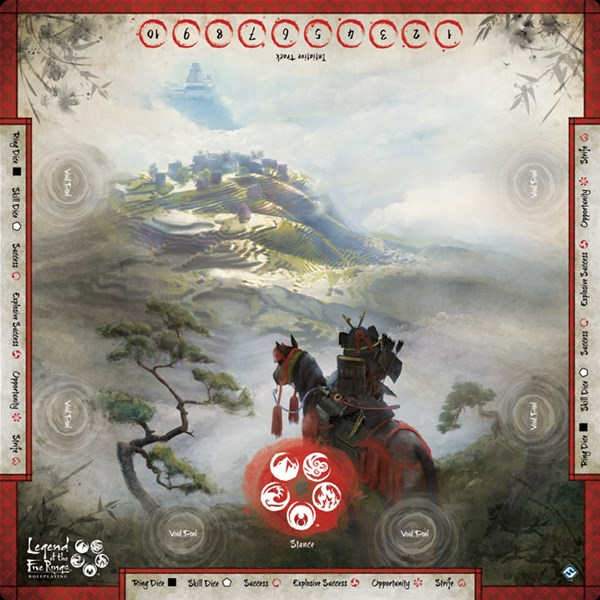 Today in the Terrain Corner we have: Fantasy Flight Announces Legend of the Five Rings RPG Game Mat, Amera Mouldings Releases New Ruined Raven Hall, Tabletop Scenics Previews New Hive City Releases, and New Additions to Amera’s Plastic Sheet Range Released.